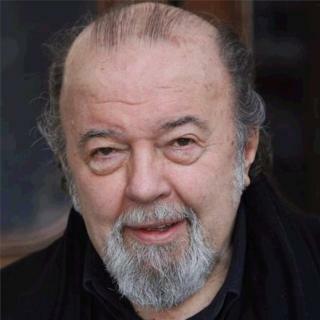 Venues in the West End and on Broadway will dim their lights tonight (Friday 15th September) in memory of the late Sir Peter Hall, British director and theatre impresario. Before the evening’s performances commence tonght , audience members and industry professionals will recognise one of the greatest names in British theatre while lights are dimmed for one minute as a mark of respect. The tradition, which is performed to honour theatre’s most prestigious and loved contributors, will take place across the West End at 19:00 (BST) and on Broadway at 19:45 (ET).